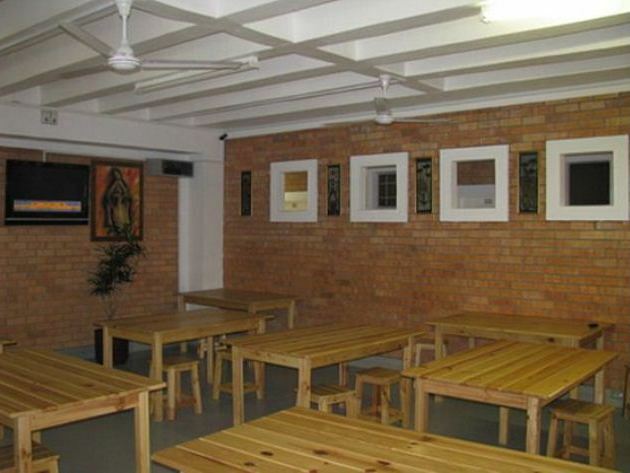 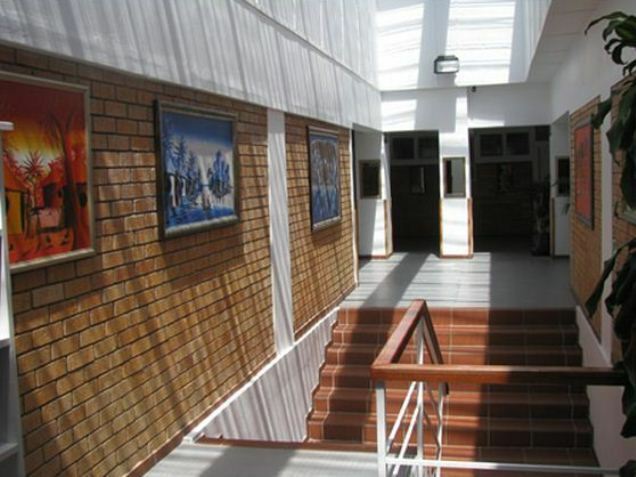 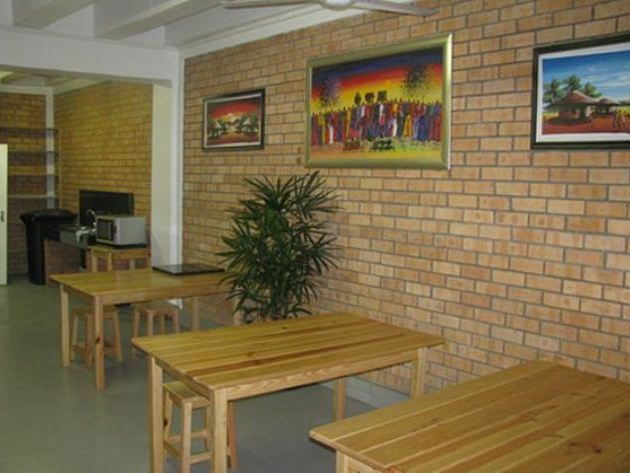 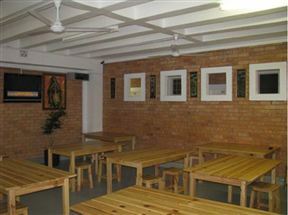 This is a large budget hotel that offers short- and long-term accommodation in East London. 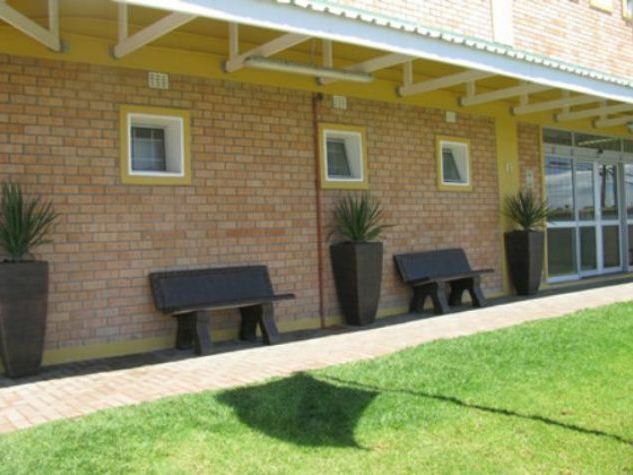 The hotel has many facilities to ensure guests have all they need. 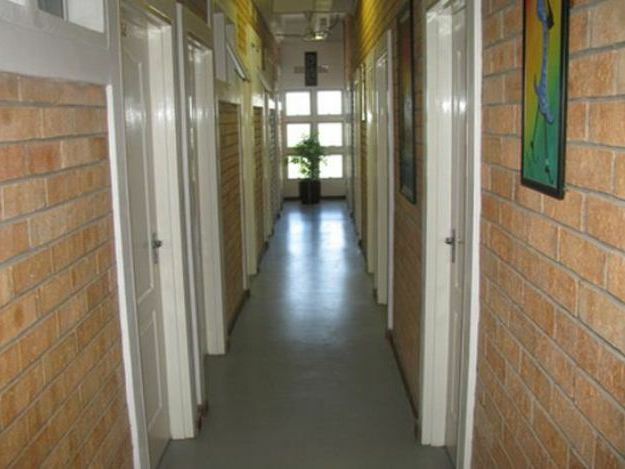 The 154 rooms each accommodate two people on twin beds. 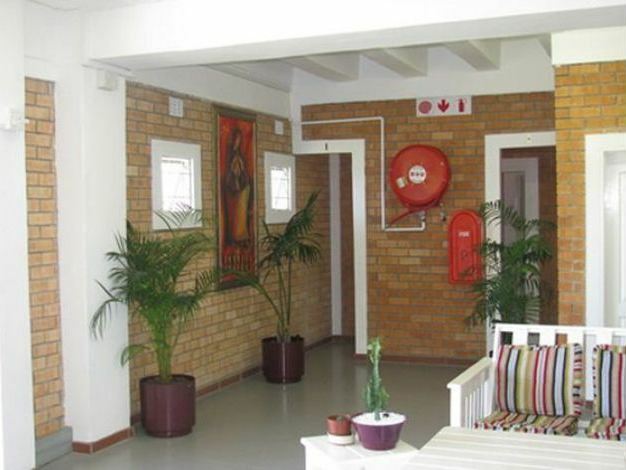 There are communal bathrooms with showers for guests. They accommodate both self-catering guests as well as those wanting to be catered for. 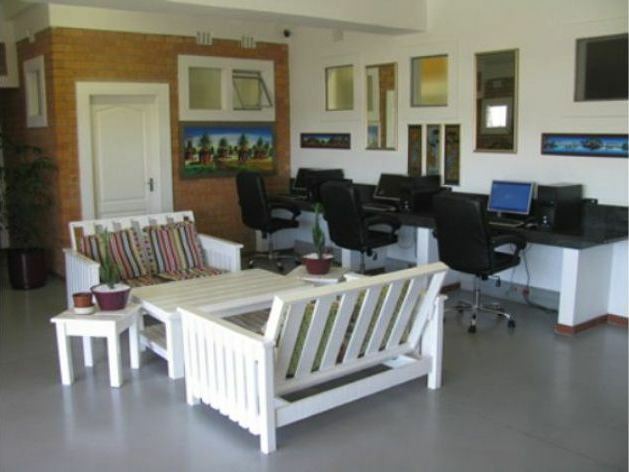 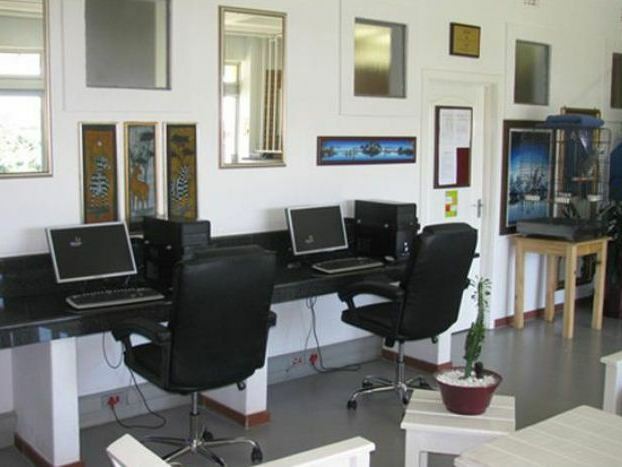 Each of the levels has DStv for guests and there is an Internet café available. 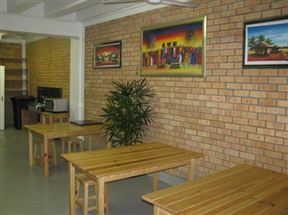 A cafeteria is available as well as a laundromat with coin-operated machines. 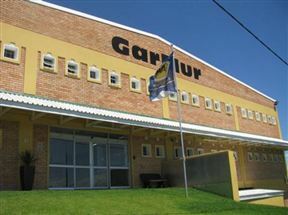 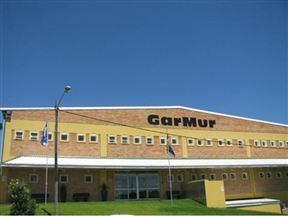 Garmur Place is a short drive away from the beach and centrally located to explore the area. The area is know for its long white beaches that are ideal for surfers and swimmers alike. Families can enjoy the aquarium, Queens Park Zoo and the botanical gardens. 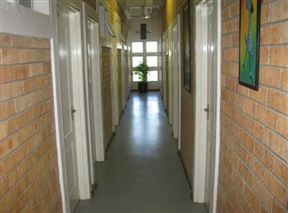 The rooms have twin beds and make use of communal bathrooms with showers.